The mind-bending film and television podcast you didn’t know you needed. 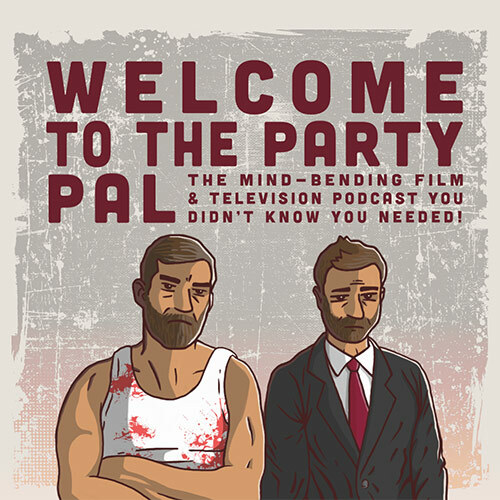 Welcome to the Party Pal is the mind-bending film and television podcast you didn’t know you needed. Hosted by Brian Sachson (producer/writer) and Michael Shields (writer/editor), WTTPP is a celebration of the art of cinema and filmmaking, where movies and television shows are meticulously dissected and analyzed to evaluate their grandeur (or, conversely when necessary, lament their shortcomings). Guests will include the filmmakers and industry insiders that craft the the works of art that inhabit the current zeitgeist. All spoilers, all the time…listeners be warned!